The Hunger Games meets horror in this unforgettable thriller where only one thing is certain... you will be Called. Thousands of years ago, humans banished the Sidhe fairy race to another dimension. The beautiful, terrible Sidhe have stewed in a land of horrors ever since, plotting their revenge... and now their day has come. 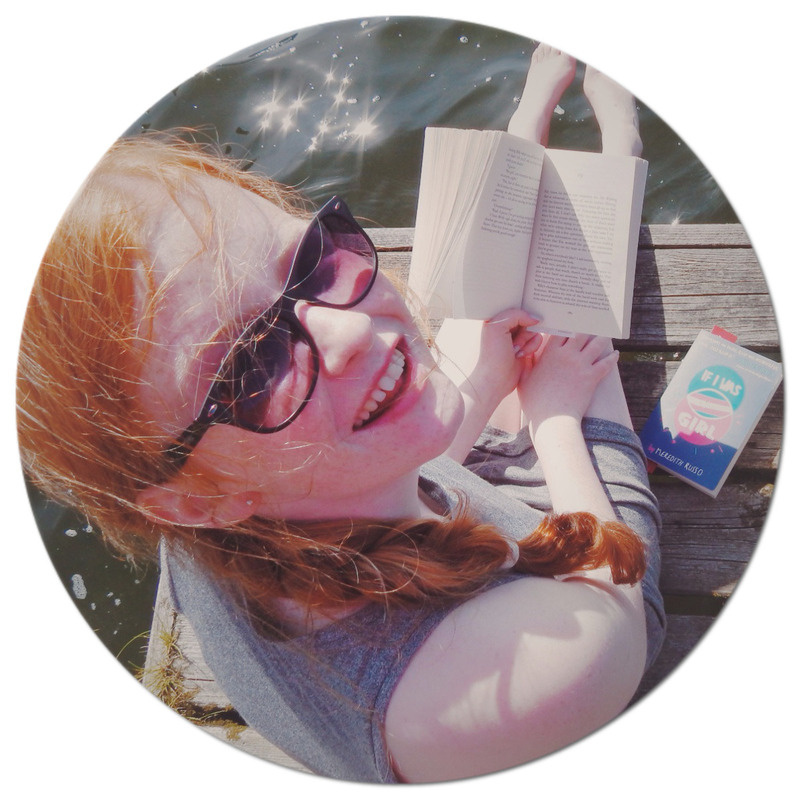 Fourteen-year-old Nessa lives in a world where every teen will be "Called." It could come in the middle of the day, it could come deep in the night. But one instant she will be here, and the next she will wake up naked and alone in the Sidhe land. She will be spotted, hunted down, and brutally murdered. And she will be sent back in pieces by the Sidhe to the human world... unless she joins the rare few who survive for twenty-four hours and escape unscathed. Nessa trains with her friends at an academy designed to maximize her chances at survival. But as the days tick by and her classmates go one by one, the threat of her Call lurks ever closer... and with it the threat of an even more insidious danger closer to home. 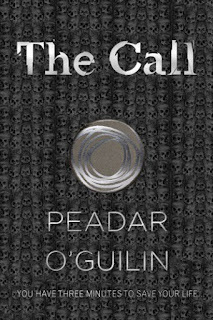 The Call was nothing like I have never read before- I absolutely adored it, and it is definitely another book that is one of my top reads this year. Thousands of years ago, humans banished a fairy race called the Sidhe to another land. However, the Sidhe haven't forgotten this- and still get revenge every single day. Nessa is fourteen years old, and and knows the inevitable will happen to her . One minute you are going about your day, and the next you are called. You have to spend twenty four hours in the land of the Sidhe, trying not to be hunted and murdered- then the Sidhe will send back your remains as a reminder to your family and friends what everyone did. Nessa trains at an academy with her classmates, to help increase her chances of survival: but when people start to disappear and come back dead there is one question. When will she be called? Peadar Ó Guilín is truly a magician. He had me captivated and hooked from the first page. Once you start reading a chapter, you cannot stop. It really is true when reading The Call- the plot was so fast and gritty, making it really stand out for me. I adored the main characters: even though Nessa is at a disadvantage compared to everyone else, as crippled by polio, she never wanted to show feat. I also loved Nessa's best friend called Megan, as she is also fiery and fierce- making you want to root for the both of them, this goes for Anto too. 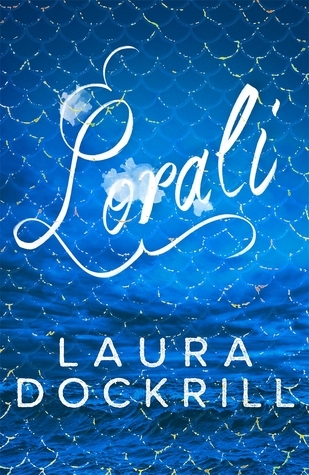 This novel is one hundred percent a five out of five: the plot speeds along so quickly that you will miss it if you blink- and the characters are so easy to empathise with. 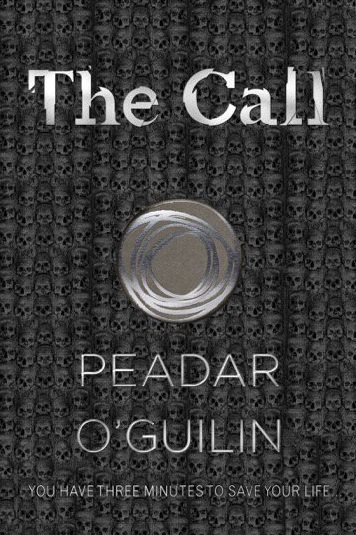 The Call is just so fascinating and thrilling, it is bound to throw you out of any reading slump very quickly.